Local SEO marketing or local search optimization is the process of optimizing your owned properties to generate traffic from location based searching. Local SEO services will increase your website’s traffic and connect you with more qualified local prospects through selected keywords and geographic targeting. The top Benefits of Local SEO: … The strategy is focused on ensuring that your business service area is optimized for your target market. Web pages in order to Rank Higher and Earn more relevant Traffic in Search Engines. Keyword research is a core SEO task that involves identifying popular words and phrases people enter into search engines -make in an attempt to figure out what to rank for. Researching keywords gives marketers a better understanding of how high the demand.  TICTAC team are responsible for Developing, Testing, and implementing a strategy to reach and engage target audiences through digital channels. Don't Know Where to START.? Our Friendly team will Guide You.